Quit fumbling through filters and find exactly the machine you're looking for in record time. Machine Hub was created directly from the feedback of machine buyers and sellers across the country. Every component of our software is designed to make your life easier, save you time and money. Experience the difference for yourself. Shop smarter and sell better on The Hub. Download our app to save even more time. Easily update/manage your listings and respond to RFQ's in seconds. You're a busy person on the go. We understand this. That's why Machine Hub has put more power in your fingertips with the most cutting edge app available to Machine sellers. 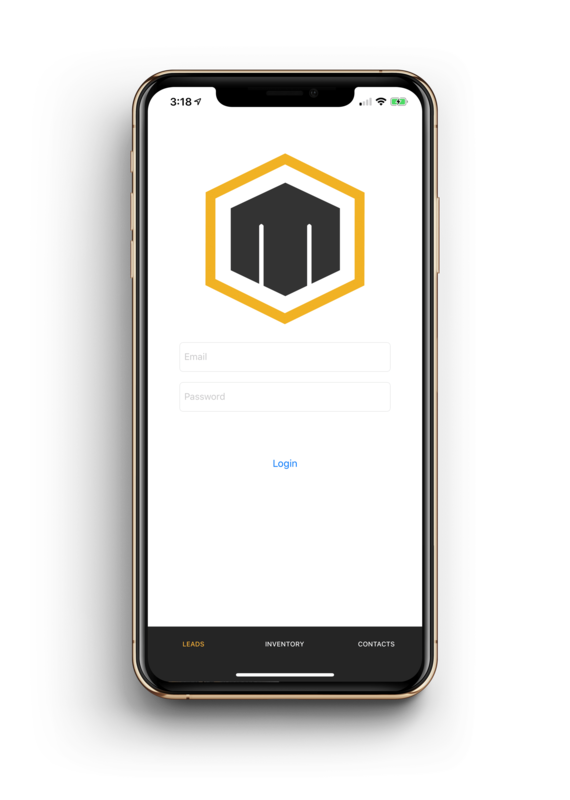 Manage your inventory, Easily attached photos to your machines, receive RFQ's and send quick quotes all from the convenience of your smartphone. Looking to revolutionize your business? Machine Hub has everything you need to improve your business operations and save you time. Make life easy for yourself and your team; everything you need is on Machine Hub.